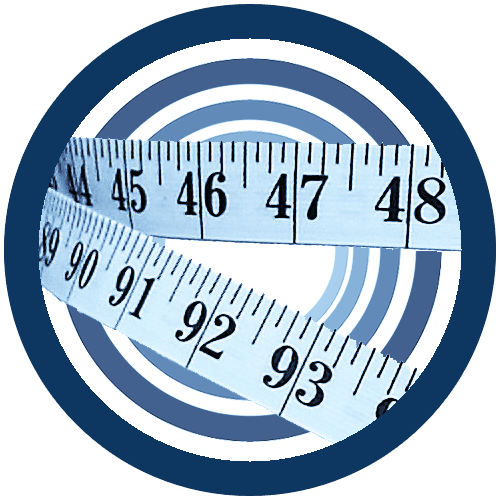 The cost for weight loss hypnotherapy is $220 per session. The sessions can be paid individually on an ‘as you go’ basis, or, if booked as a bundle of 4 the cost works out at $190 per session. To get a long-term positive change it usually requires 4 sessions. To achieve best results it is recommended to book the appointments one or two weeks apart. There can be a waiting time for an appointment for up to six weeks. We recommend booking all 4 sessions in advance. Credit Card (MASTER CARD or VISA), PayPal, direct deposit or cash are all acceptable. All prices in Australian Dollars and include GST. Prices are subject to change and may not include current promotions. Medibank Private customers can apply for rebates when their session is booked on a Wednesday.